AGR car rental Company rent cars at port of Piraeus and Piraeus city. 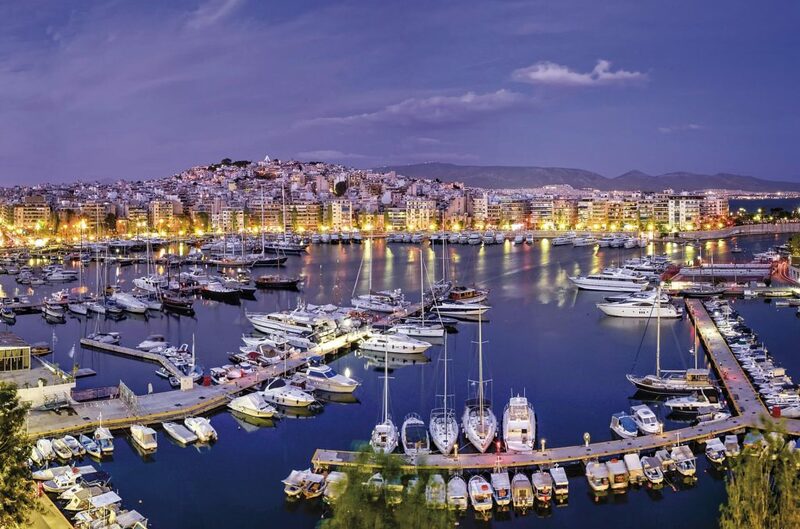 If you are travelling for business or leisure you can easy pick up a rental car at your hotel in Piraeus or at the port of Piraeus in front of your boat. We can delivery and collect your car at the port of Piraeus 24 hours. If you are sailing by cruise boat or by regular line boat we can arrange you to pick up or drop of your rental car at the agreed time. AGR Piraeus car rental Company offers cheap, economy car rentals at Piraeus port and city of Piraeus. Low cost rentals for Greek or foreign citizens leaving at Greek islands are available. Find best deals and book on line or call us. Rent a minivan at Piraeus port and pick it up in front of your boat upon arrival. Minivan car rentals at Piraeus city are available in very low prices. Book you automatic car rental at port of Piraeus in very low prices. AGR car rental offer automatic cars for rent a Piraeus city. Book online your car hire at Piraeus by AGR.